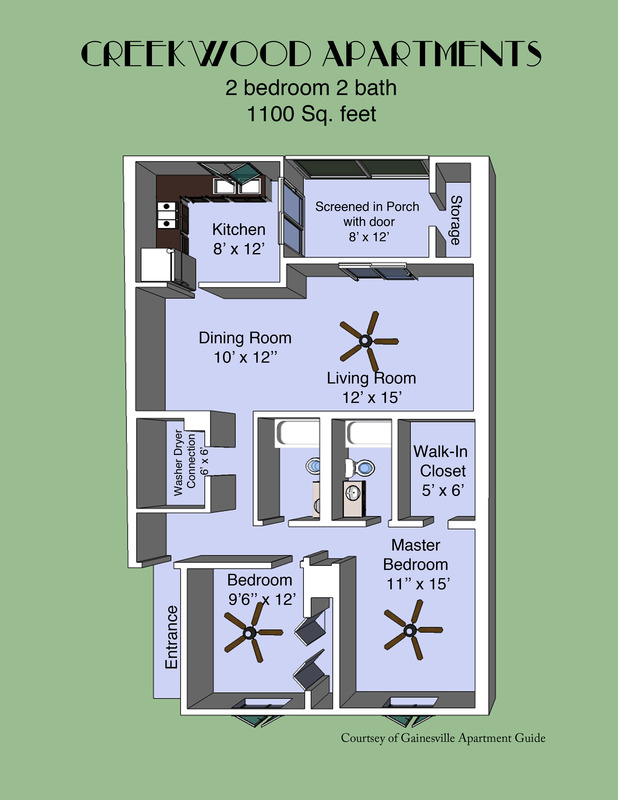 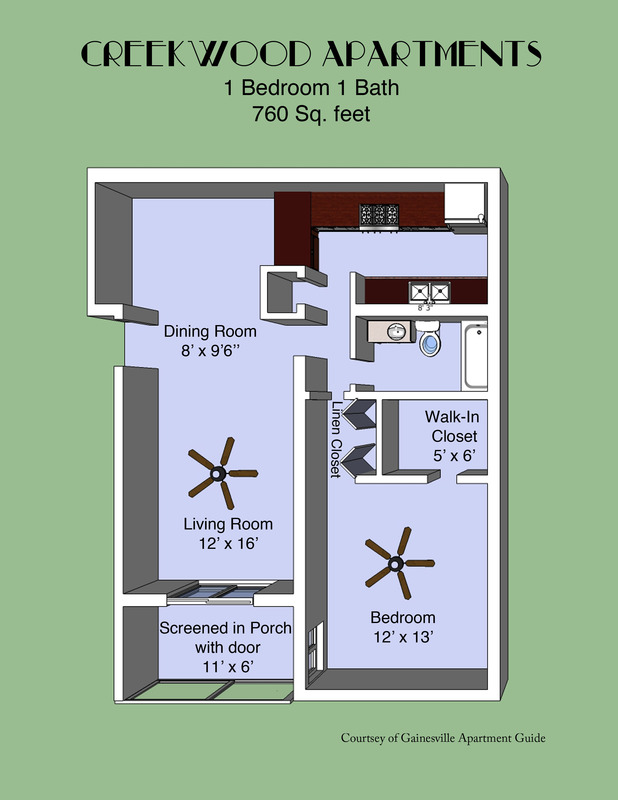 2 Bedroom Special. 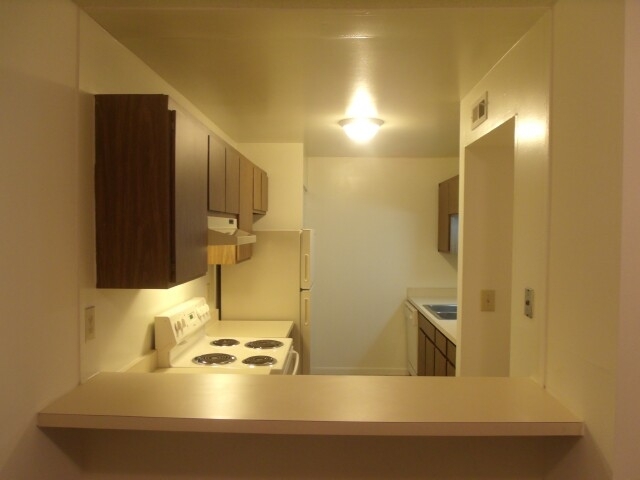 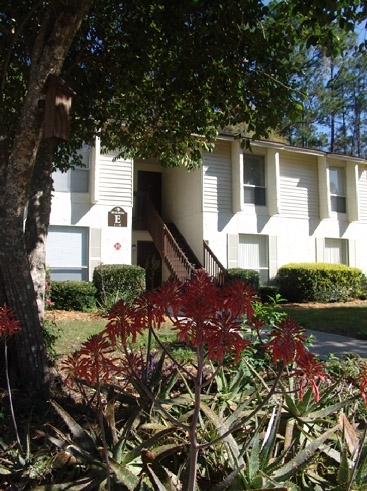 Lease a 2 Bedroom Apartment and receive $200 off of your first month's rent. 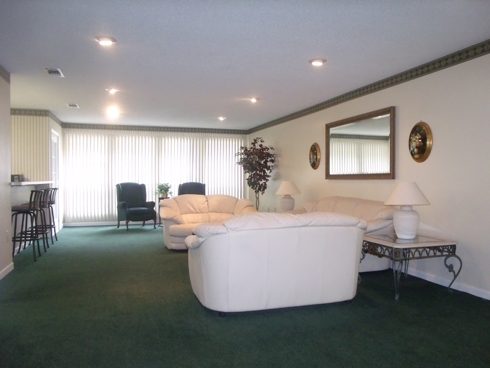 Stop by the office or call today to see how you can take advantage of this offer. 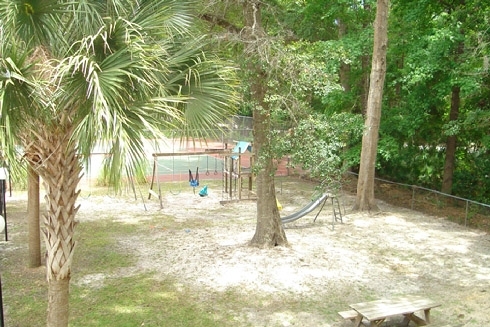 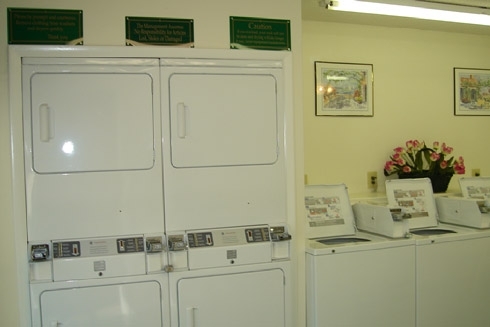 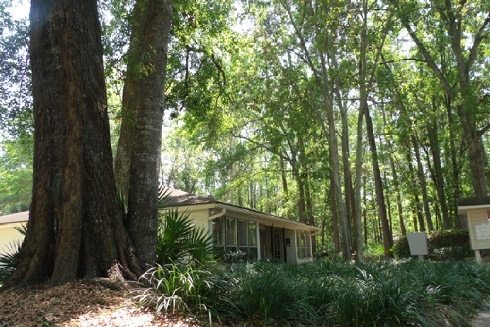 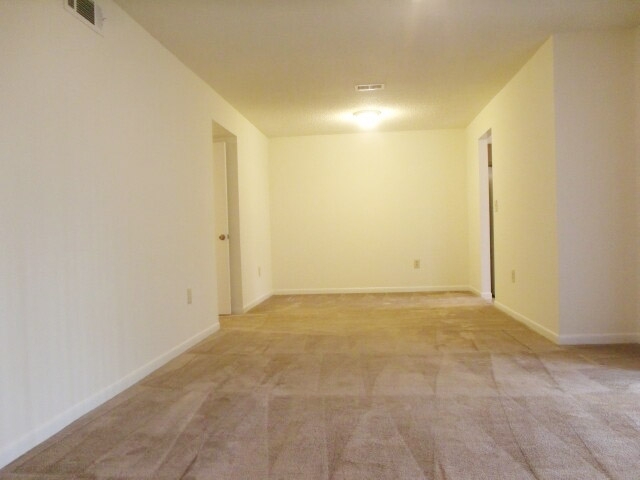 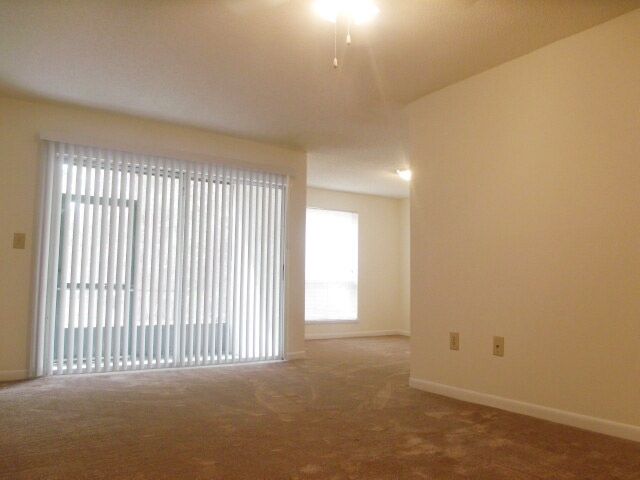 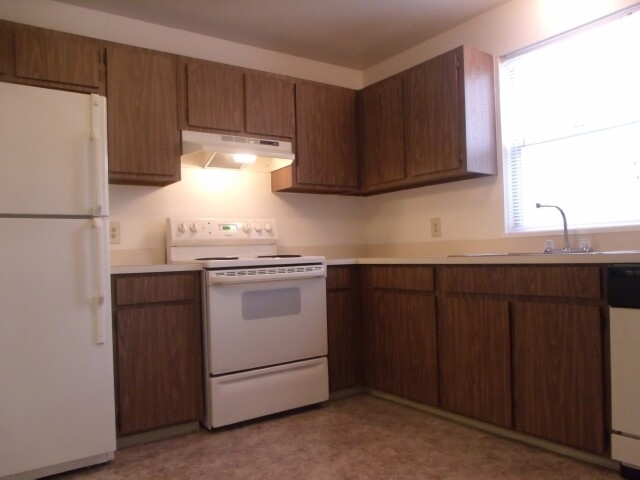 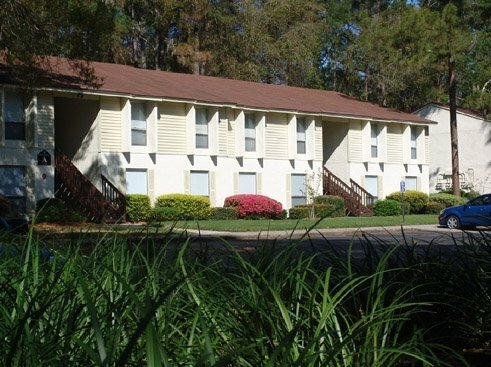 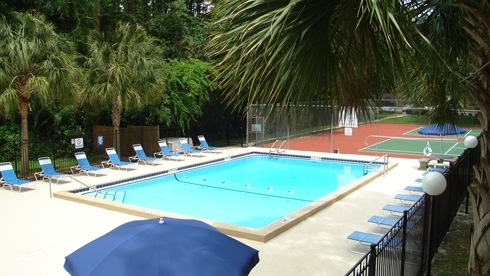 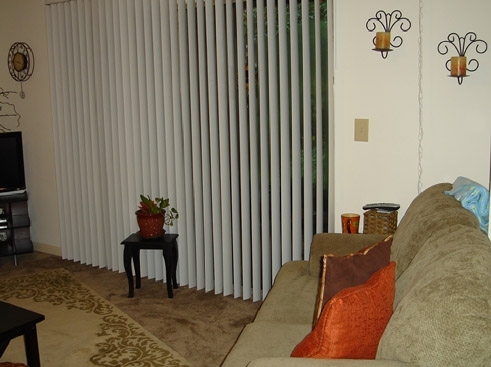 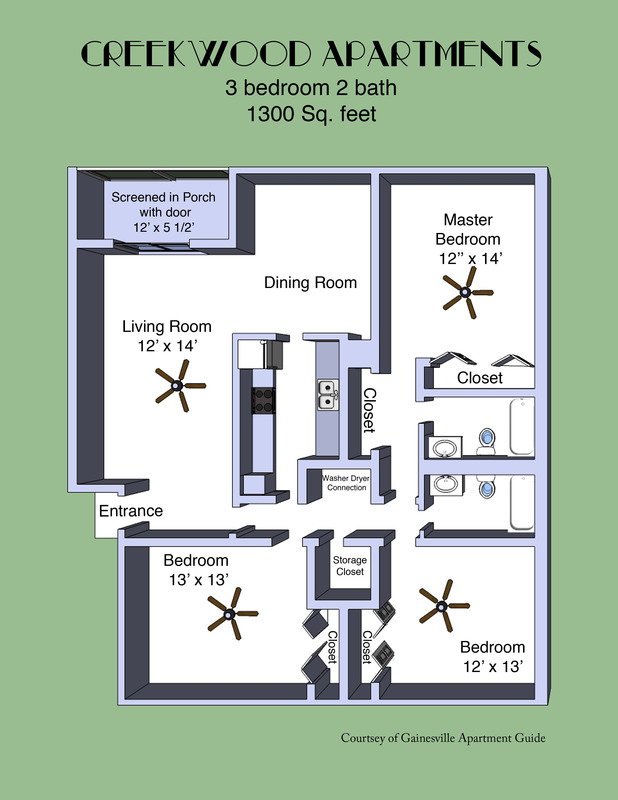 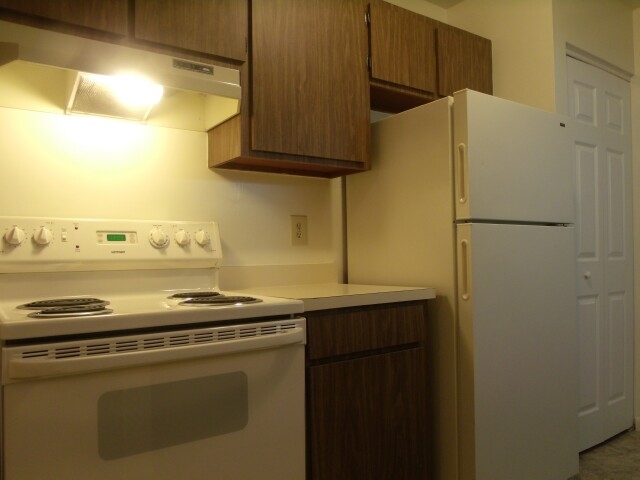 Creekwood Apartments in Gainesville, FL is ideally located for those who are seeking quiet, country living. 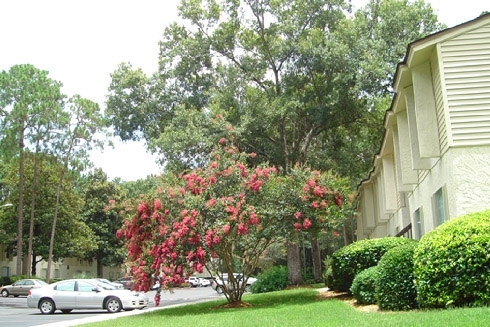 Situated on 13 acres of naturally beautiful terrain, Creekwood offers close proximity to shopping, restaurants, and entertainment centers. 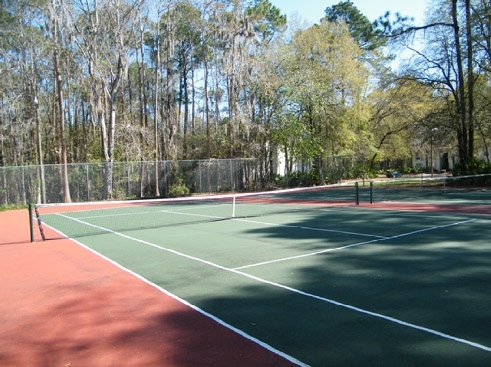 Within walking distance to a public park with recreational facilities that include lighted tennis courts, enclosed racquetball courts, picnic tables, bar-b-que grills, playground equipment, and convenient walking and jogging paths.